MADE BY HAND. SPECIALLY FOR YOU. EcoBalanza is a boutique furniture workshop located in Seattle’s SODO neighborhood. Highly personalized organic sofa, chair, sectional, headboard and more is designed to your exact specifications, crafted from scratch by our team of talented artisans, and carefully delivered to your door. 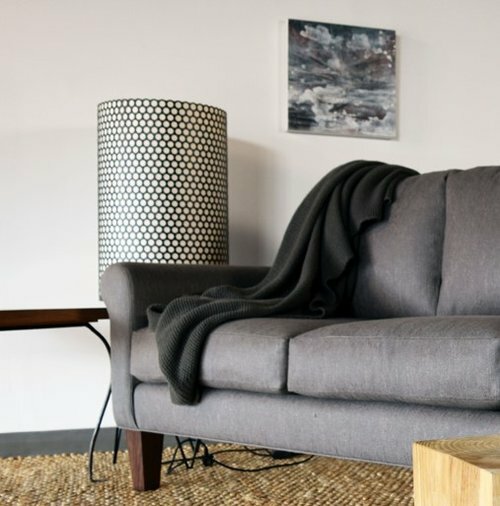 For most of her adult life, EcoBalanza's CEO, Aimee Robinson has been on a mission to create the ultimate organic sofa, one that is beautiful and comfortable yet embodies healthful living, environmental preservation and social responsibility. Aimee personally oversees every step of the design and the creation process. She brings together painstaking attention to detail, deep knowledge of materials and a passion for the craft of fine furniture-making. Sustainability is at the heart of every organic sofa we made. We select only the finest organic and 3rd party certified non-toxic materials that are kind to people and the environment. This allows us to meet the most stringent needs, including those of people living with multiple chemical sensitivities. Traditional furniture-making by hand is nurtured in our workshop in Seattle. Our skilled carpenters, diligent seamstresses and artisan upholsterers work with our designer to create luxury organic furniture to the highest quality standards. Our mastery of techniques and materials allows us to go above and beyond to respond to each person’s individual preferences including dimensions, construction method, materials and comfort. We work closely with you every step of the way to craft highly personalized organic furniture, tailored to your needs.